1. 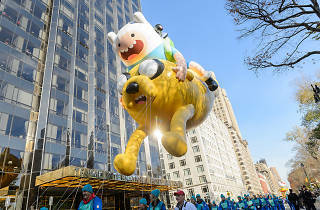 Get a head start on Thanksgiving by watching the Macy’s Thanksgiving Day Parade Balloon Inflation. 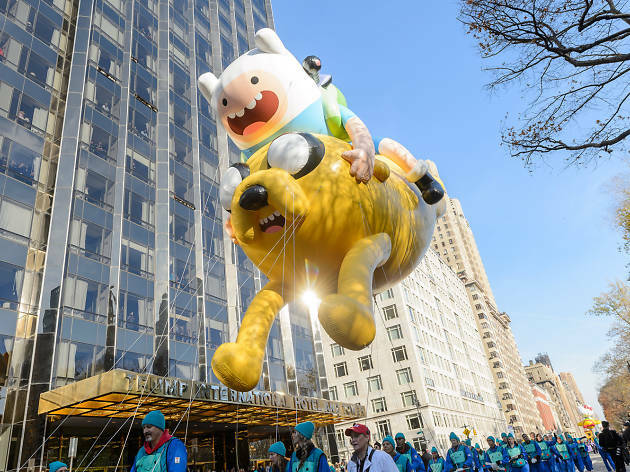 It takes place near the American Museum of Natural History, and it’s free to watch. 2. Go visit the Holiday Train Show at the New York Botanical Garden. The miniature New York City diorama opens today through January 14. 3. Attend Amateur Night at the Apollo tonight at 7:30pm. The event is one of the highlights of Harlem Week.